Today, Android market dominantly rules the wide stretch of global mobile users. Android Mobile apps are growing more intense and personalized as time progresses. 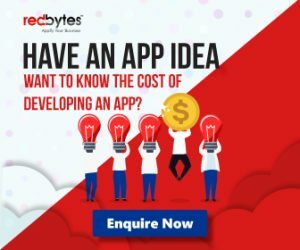 People appreciate the power of interactive mobile apps that establish mighty connection with underlying mobile environment. GPS is an important functionality every Android mobile users have on their device, which is why GPS tracking apps have captured fair attention. From tracking any location, person, vehicle to navigating around in unknown territory, Android smartphone’s GPS feature comes handy all the time. Although Google Maps is a household name, there are still compelling options in Android apps for GPS tracking and smooth navigation. 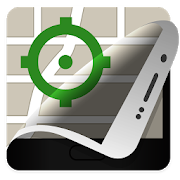 Let’s take a quick glance at Best GPS tracking apps for Android in 2019. 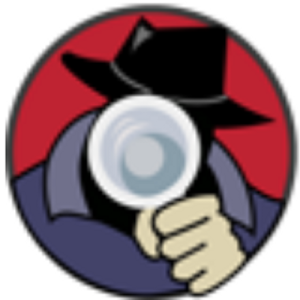 Spyzie is a feature-rich device tracking app where you can access essential information related to a target device. Quite easy to setup, use and monitor, Spyzie comes with a web-based user-friendly dashboard accessible from any device. It gives real-time location update and access to important device data such as photos, messages, browser history, notes, etc. Google Maps is predominantly winning the crown of being the best GPS tracking apps for Android users of this generation. Not only does it make navigation and location finding easier and faster, it helps you discover the best destinations and locality and gives unmistakably accurate information you need to reach the desired location. One of the most appreciated GPS tracking Android app in the list, Sygic is the most adored and advanced navigation app downloaded 50 million times so far. 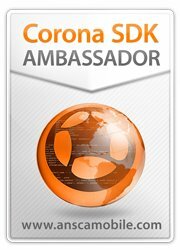 It is enriched with offline usability and TomTom maps. Its paid version unlocks many more impressive features to make your navigation an interesting experience. Sygic has got almost everything for you including information about suitable parking and price. 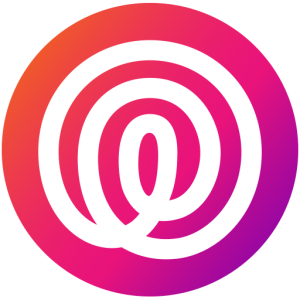 Life 360 is quite a popular family tracking app complete with a range of amazing features. Its real usability is that users can add circles and groups for their family and friends to detect their locations along with a log of their past locations. 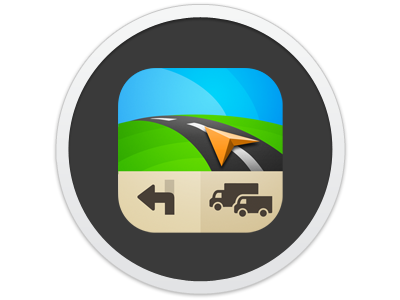 This Android GPS tracker app also has an additional driving support. It has ability to sense crash, send emergency messages and size up your driving pattern. 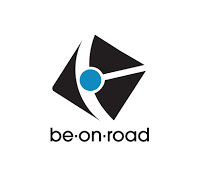 Be-On-Road makes offline Map & Navigation experience better, easier and faster when it is time to hit the road and enjoy the journey. 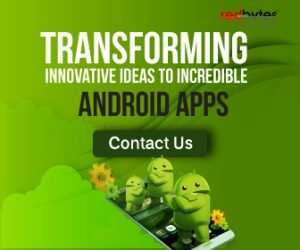 Focused on Android users, this free app is packed with handy and unique features to amaze users. Its value doubles especially when you are travelling on the road and need a digital GPS tracking companion to help you choose accurate fastest route. 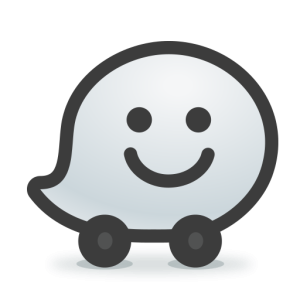 Being the world’s largest community-based traffic and navigation app, Waze stands out among the crowd of GPS tracking apps for Android in 2018. It offers turn-by-turn navigation enabled with a voice guide and live maps that are consistently updated by Waze community map editors. You can add your facebook friends and sync your contacts to the app. You can also check the nearest gas stations on your route when you need petrol refill. You can say GPS Phone Tracker is a legacy Android GPS tracking app since it is one of the oldest and most ubiquitous among all Android navigation apps. 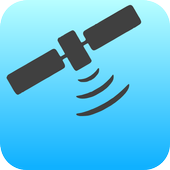 GPS Phone Tracker can be used to view the exact location of your family and friends. What make it quite praiseworthy are its easy connectivity features, accurate directions and guidance and seamless performance. 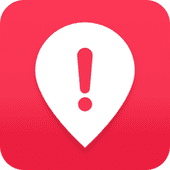 Its device tracker gets you a real-time update to find a lost Android phone. 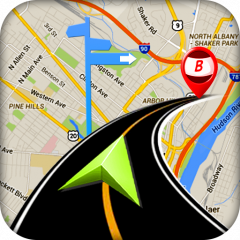 Another GPS tracking app that can work like blessing for Android users is MapQuest. It is fast easy resort for navigating to your destination. It also contains solid turn-by-turn voice-guided navigation for precise directions while driving, walking or riding. 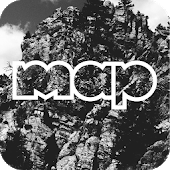 But what makes MapQuest special and considerable is its integration with OpenTable and GrubHub that allows you to browse through restaurant menus, fix reservations and order food. 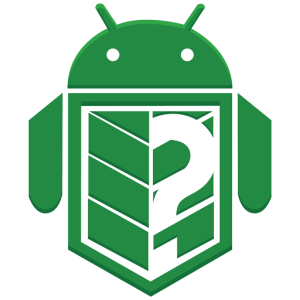 Where’s My Droid is a dependable way to locate your Android device remotely. The GPS tracker app is already popular among millions of people worldwide who use it to access accurate real-time location of their device. Its remarkable anti-theft feature, passive location updates and geo-fencing property make it more special. 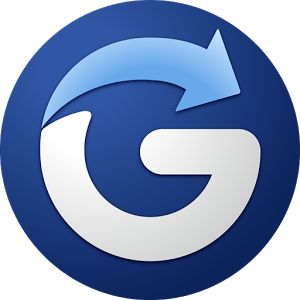 Glympse is a spontaneous all-round GPS tracking app for Android that has unrivalled power to track your location without compromising your privacy. You can easily track a delivery, know the exact location of friends and colleagues, or inform people in your contact about their location. Glympse also protects you device from possible theft. Its user-friendly interface has social qualities that make location tracking effortless. This app is mainly focussed on tracking your dear ones, friends, family or anyone that is important to you. 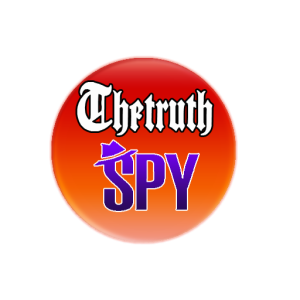 TheTruthSpy app gives you access to a large number of innovative features that lets you remotely track your phone. These features will work in the background of your smartphone. This app is meant to a mobile monitoring app that can take care of your personal and professional life. Because of its accuracy and privacy features, this app is already trusted by businesses and families around the world. With the development of technology, things are changing rapidly, and you can do almost anything you desire. The availability of a spy app allows you to spy a person’s phone in the easiest manner or track someone who is far away. This app is designed in a way to make a task, easy and accurate. 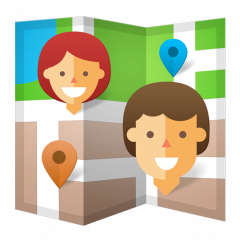 Are you needed to track the location of a specific person? Then this would be the right app. 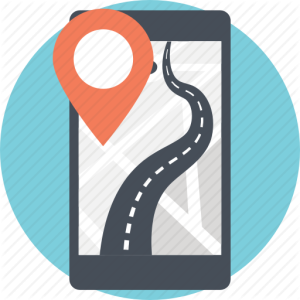 The GPS phone tracking apps enable you to views these details within seconds providing an extra level of safety and security to the user. This app is known to be the most advanced smartphone monitoring software that allows you to view user activities and also track locations instantly. 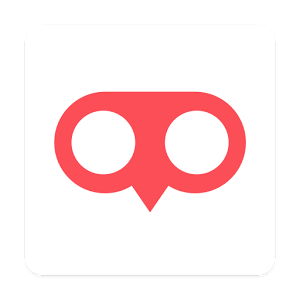 This app uses the GPS of your smart phone, format files at regular and also Geo-tag pictures that will let you share travel routes with others. The main advantage of this app is that its battery is efficient and helps save battery power as long as possible. Auto sendingdata to email, DropBox, Google Docs, OpenStreetMap, OpenGTS etc. This app helps you navigate freely on Google Maps connecting you to all required directions with necessary traffic updates. This is one of the best GPS guides that can get you to the desired location. Allows users to quickly find the nearest bank, gas station, hospitals, airports, hotels, theatres, restaurants etc. 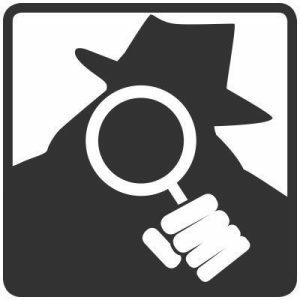 This app is known to be one of the world’s most powerful, non-intrusive mobile spy app. This tracking app is an all-in-one parental app and at the same time employee monitoring software that can keep the users updated on activities in real-time. Most powerful and undetectable monitoring software for mobile phone, PC & tablets. 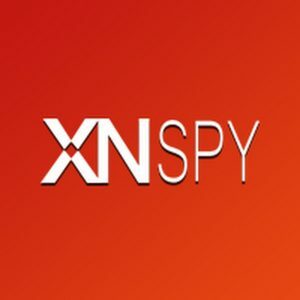 This undetectable Android spy software is loaded with tons of advanced monitoring technology. Lets you and your family to stay connected 24/7. Users can find the location of the family members added on the map and stay connected with them instantly. This app is meant to be very useful for kids as if your kids get lost; tapping on the SOS button will immediately send you the location. Worried how to stay connected with your family even when your away? Get safe 365, an app which is specially designed to stay in touch and take care of your family even if you’re far. Through this application, users can know where their loved ones are instantly. GPS tracking apps for Android devices are one of daily digital essentials for users who love advanced ways to navigate, locate their devices and know the whereabouts of their closed circles. These apps help you reach your destination safely, offering the best optimal routes to make your journey worthwhile. Each of them has unique features for users. You can download the most suitable GPS tracker from the list above depending on your exact needs.